Antiques and obsolete calibre items. Obsolete calibre Swiss made Schmidt Rubin 1889 model. This Schmidt Rubin was manufactured in 1892. 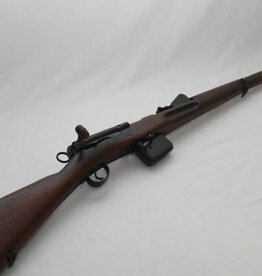 This rifle is in very good condition.